lots of information and features for everyone. give you online support for your needs as well. Our priority is the safety and well being of our beloved county. Please do not hesitate to contact us to report any questionable activities, call for help whenever someone is in need of immediate attention, or simply wish to volunteer suggestions for the benefit of all. We are here 24/7 to respond to your needs. We are, as always, at your service. 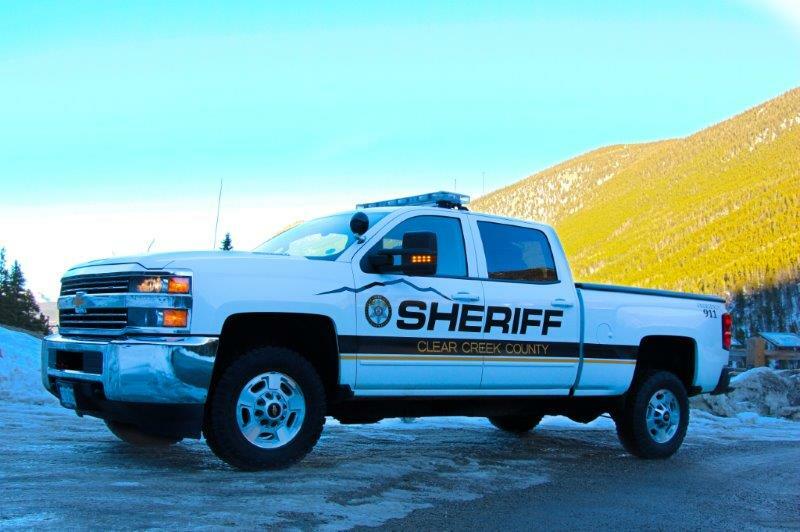 If you have tips about criminal activities, information which you feel would be useful in the location of a witness or apprehension of a suspect, you may leave a message on the Clear Creek County Sheriff’s Office Crime Tip Line by calling (303) 670-7567. You may also send an email. You can also submit a tip online anonymously. We are proud to roll out a new program to the citizens of Clear Creek County. A call in service that provides peace of mind and safety. 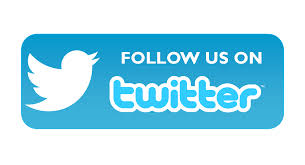 The Clear Creek County Sheriff's Office is now on Twitter!